Nowadays is the time to live airport's stops. Now even airports are getting fancier and fancier! 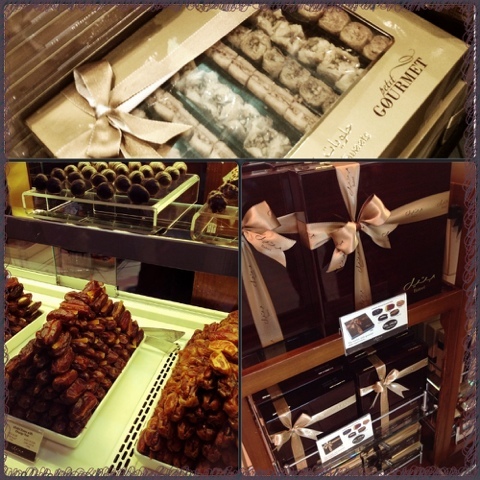 Did you try the dates at Dubai Airport? Bring a box back home or bring it to friends you will be visiting. Delicious and sweet, natural taste or stuffed with chocolate or cream! Wrapped in golden box or packed in special mix. Great. Thanks. Tried it and I think next time I will buy much more. The taste is extremely unusual but very pleasant. I want to add some advice: when you will be in Dubai use http://kiwitaxi.com/UAE/Dubai+Airport. The best online taxi. You will understand why I advice it to you when you will try it. Good Luck! Tax and Duty Free stores also provide you with snacks and confectionery, which is perfect to treat yourself to when in-flight food is scarce or can't satisfy your vibrant taste buds.